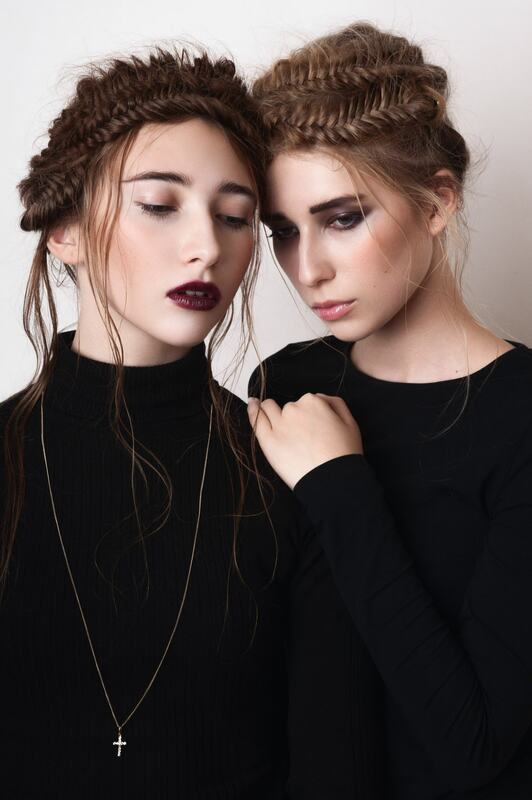 Get Inspired by the Edgy Braid Looks! Braids are a staple hairstyle when it comes to updos and switching up your look without using hot tools, dyes, or scissors. 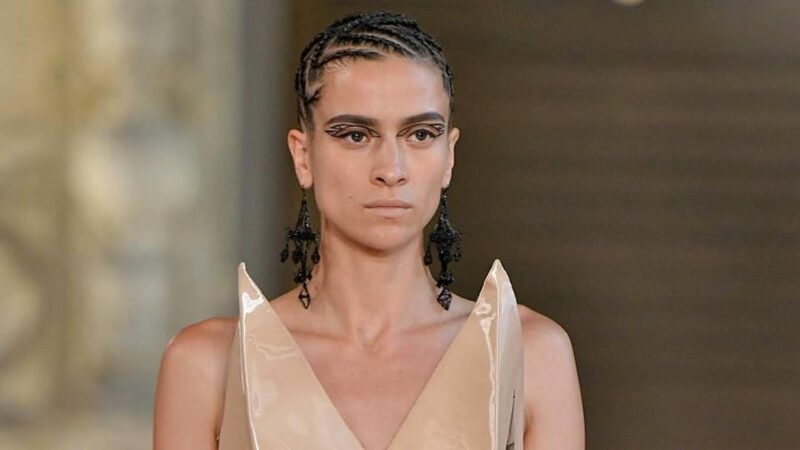 It’s time to get extra creative with these looks for the new season, which is why we are excited about these fierce braids for Fall. All of these looks are achievable if you or a friend knows a thing or two about creating braids. Even the easier braids to create can be elevated into a new look that is trendy and on-point for autumn. 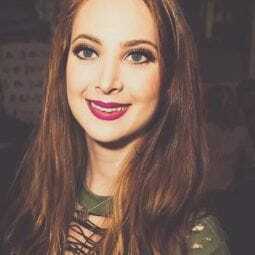 Take some inspiration from these looks and then make them your own! Halo braids are ethereal, we love them! We love how beautiful and practical halo braids are for everyday wear! This is a great look for work when you want a style that’s fun and keeps your hair out of your face. This look also transitions perfectly to a fun and carefree look if you create a looser braid and leave some pieces out to frame your face. Before creating this braid, use some Bed Head by TIGI After Party Smoothing Cream to make sure your hair is frizz free and knot free for braiding. Take fishtail braids up a notch by turning them into a crown. Fishtails are one of the easiest braids to create. Sure, it might take a little more time, but the end result is worth it. Once you’ve finished braiding, pin your braids up to create a crown style for added drama. We love how “lived in” this look is when styled properly. To achieve this texture, use some lightweight hairspray after completing the look and gently use your fingers to pull at some strands to give it a messier appearance. 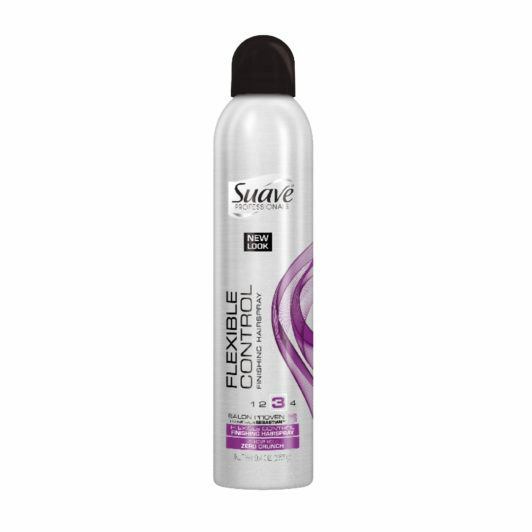 We love Suave Professionals Flexible Control Hairspray to get the job done. What’s better than one dutch braid? Three! When it comes to fierce braids for Fall, we can’t think of a better one than this multiple Dutch braid look. Experiment with creating multiple braids in your style to add flair to your look and bring all the attention to your unique hairstyle. Use colored extensions to weave into your braid for a pop of color. Adding a pop of color to your braids is incredibly easy and a great way to make your look different and fierce. Use brightly colored hair extensions to achieve this dye-free look. Get creative with your fierce braids for Fall by going for a unique cornrow pattern. These braids last much longer than others and add a fun texture and design to your hairstyle. Make sure your strands are extra hydrated before putting them in tight cornrows. 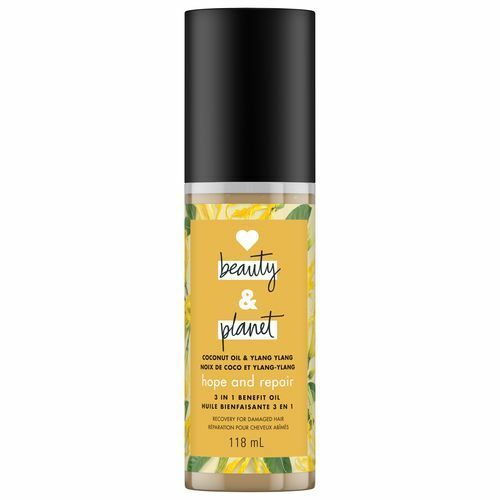 We recommend using some Love Beauty and Planet Hope and Repair Coconut Oil & Ylang Ylang 3-in-1 Benefit Oil to nourish your hair. 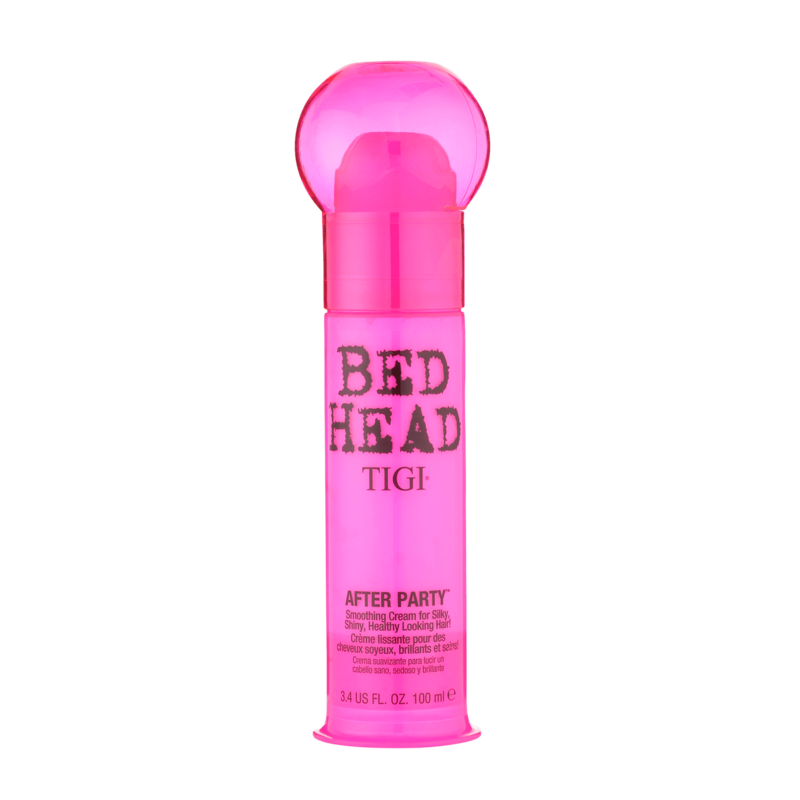 check out these must-have products for Fall.